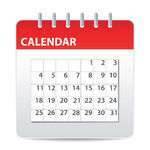 Attend our stress free courses, and you'll never want to take classes anywhere else! 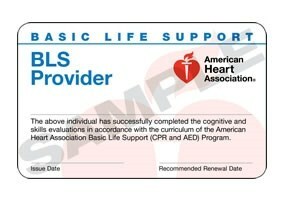 SAME DAY CARDS - AHA certification cards always issued on the day of class! Genuine American Heart Association (AHA) certification cards are issued immediately on the day of class, for any class we offer, upon successful completion of course requirements. 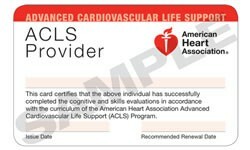 Beware of many "online only" training sites - they do not issue genuine AHA certification cards, and are not accepted by many employers, including most hospitals and colleges. Save time and money by training with an American Heart Association training site! * Fees collected by All Care Health Services do not represent income to the American Heart Association.